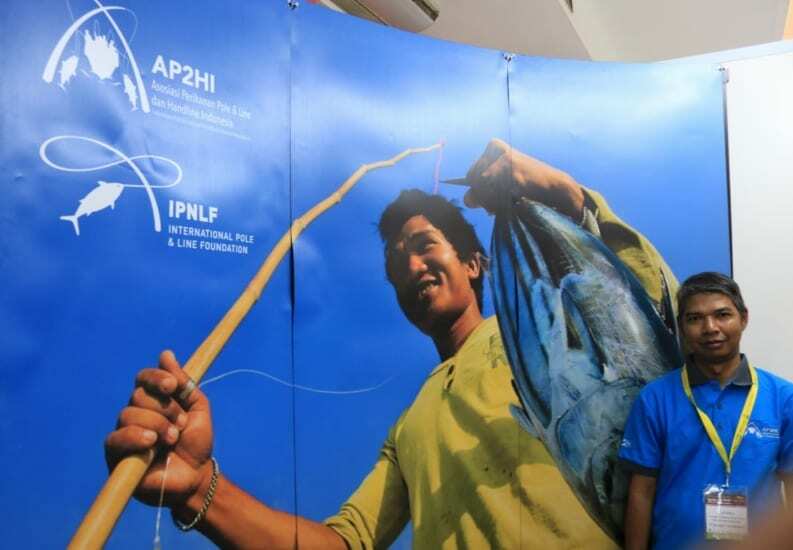 The world’s largest tuna catch, under the coordination of the Ministry of Maritime Affairs and Fisheries (MMAF) and supported by SMART-Fish Program of UNIDO (United Nations Industrial Development Organization) participated in SIAL InterFood – Jakarta International Expo, Kemayoran, Jakarta on 21 – 24 November 2018. SIAL InterFOOD is an International Exhibition on Food & Beverage Products, Technology, Ingredients, Additives, Raw Materials, Services, Equipment and Supplies. 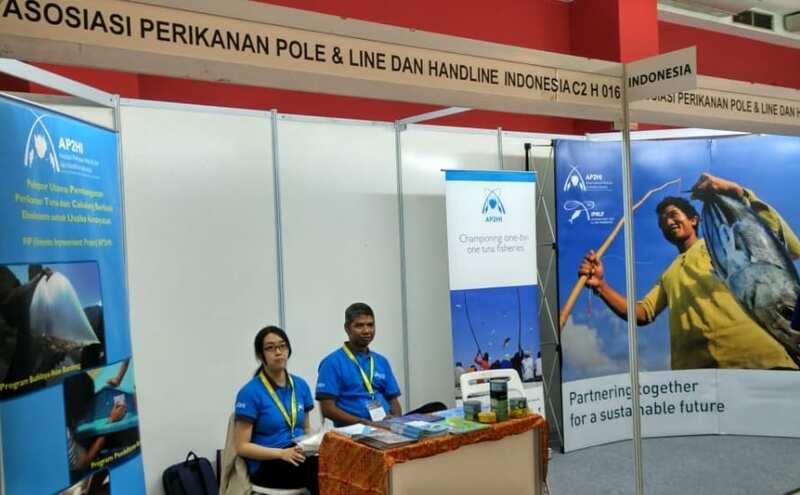 The Indonesian Pole & Line and Handline Fishery Indonesia Association (AP2HI) received very positive feedback during the 4-days-event from around 30 potential buyers visiting their booth. Indonesia’s tuna catch is the largest in the world at about one million tons per year or 16 percent of the world’s total tuna supply. A large part of that volume is caught by traditional pole and line or handline fishing. Together with Japan, Indonesia leads in one-by-one tuna fishing. A hidden secret that few people know. It makes Indonesia’s tuna fishing sustainable by tradition. 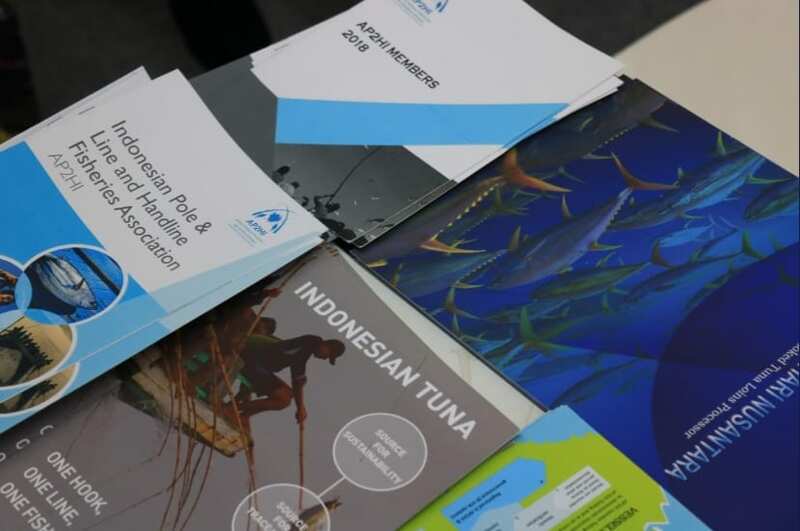 To demonstrate conformity with international standards, the tuna fishing industry is actively engaged in a Fishery Improvement Plan and preparing for MSC certification.